This emulsifying wax consists of cetearyl alcohol and polysorbate 60, and is vegan. 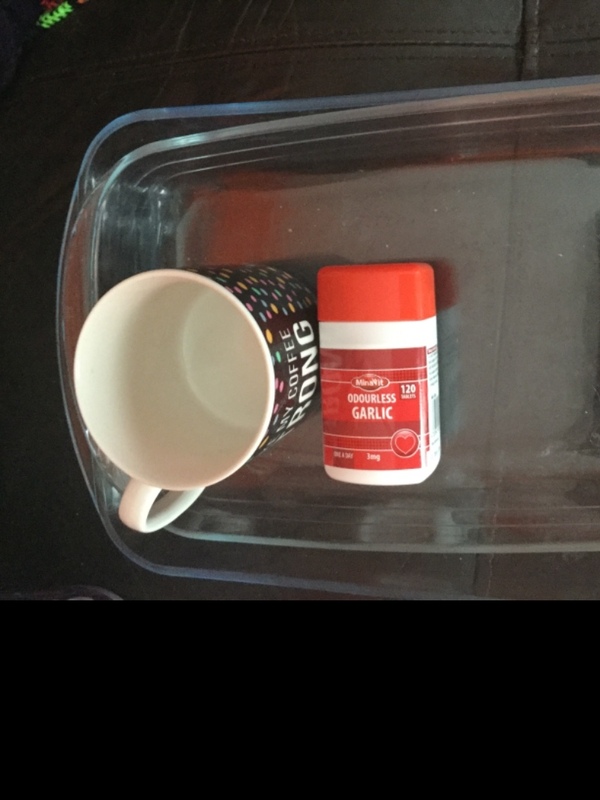 It's used in homemade cosmetics to get oil and water to mix, for example in making moisturisers and lotions. You can find recipes online or in books from the library. Most recipes only call for a tiny amount, and since I have a large bag of it that I'm unlikely to use up I thought I'd see if anyone wants a bit to save them buying a large bag like I did. It doesn't have a use-by date and seems to keep very well. Anyone thinking of trying to make something but put off by having to get large amounts of an ingredient you may not use again, now's your chance to get some for free to test! I have a small plastic bag in which I can put some for you, which would hold about two teaspoons' worth (enough for multiple uses for most recipes!) or you can bring your own bag or container. Please note I am not offering to give away the entire big bag, as I want to keep some back for myself! But I do have enough to give away a reasonable amount to multiple people. 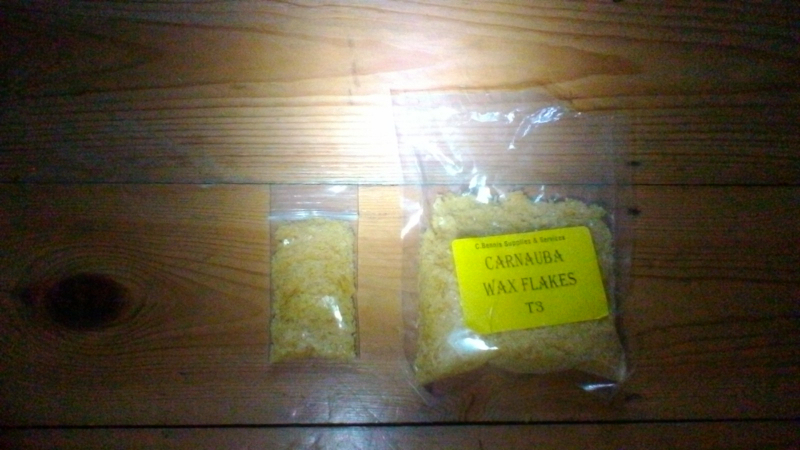 Carnauba wax can be used in making your own cosmetics and home remedies. It is vegan, obtained from the waxy leaves of a tree, and can replace beeswax in recipes for such things as ointments or lip balms. You can find recipes online or in books from the library. Most recipes only call for a tiny amount, and since I have a large bag of it that I'm unlikely to use up I thought I'd see if anyone wants a bit to save buying a large bag like I did. It doesn't have a use-by date and seems to keep very well. Anyone thinking of trying to make something but put off by having to get large amounts of an ingredient you may not use again, now's your chance to get some for free to test out! I have a small plastic bag in which I can put some for you, which would hold about two teaspoons' worth (enough for multiple uses for most recipes!) or you can bring your own bag or container. Please note I am not offering to give away the entire big bag, as I want to keep some back for myself! 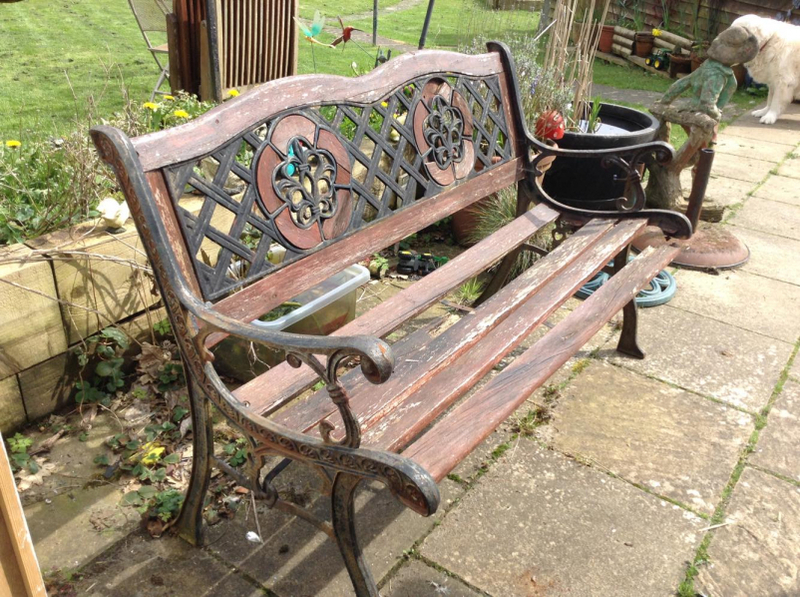 Do you have a withered old cast iron bench that you no longer use but the ends are ok, like the photo or even just the ends, I will be happy to collect and give you back some space in your garden, and in return it will help us sit more visitors to the garden when open for the NGS, as we can recycle them and re use. Many Thanks if you can help please get in touch. 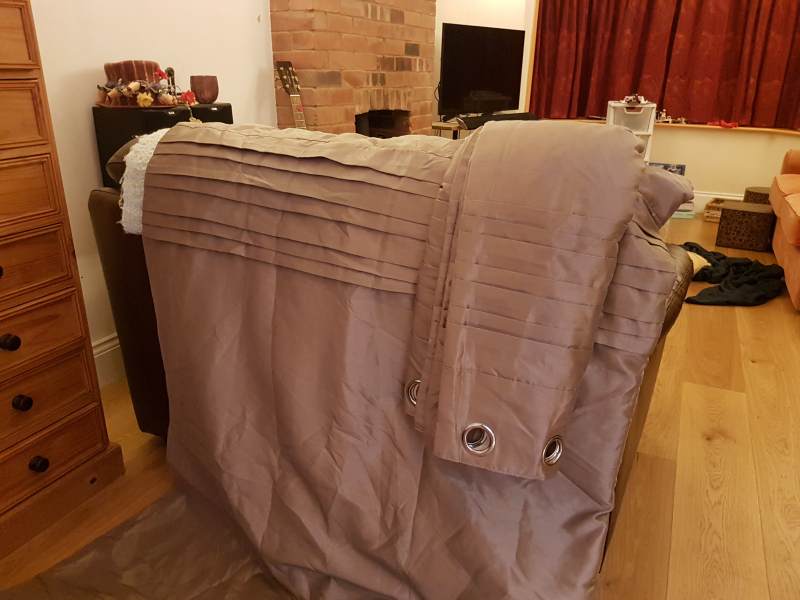 Good condition double bed mattress, from smoke-free, pet-free home. This bowl is about 30cm/12" wide and about 11cm/4" high. It probably holds around 4 or 5 litres. 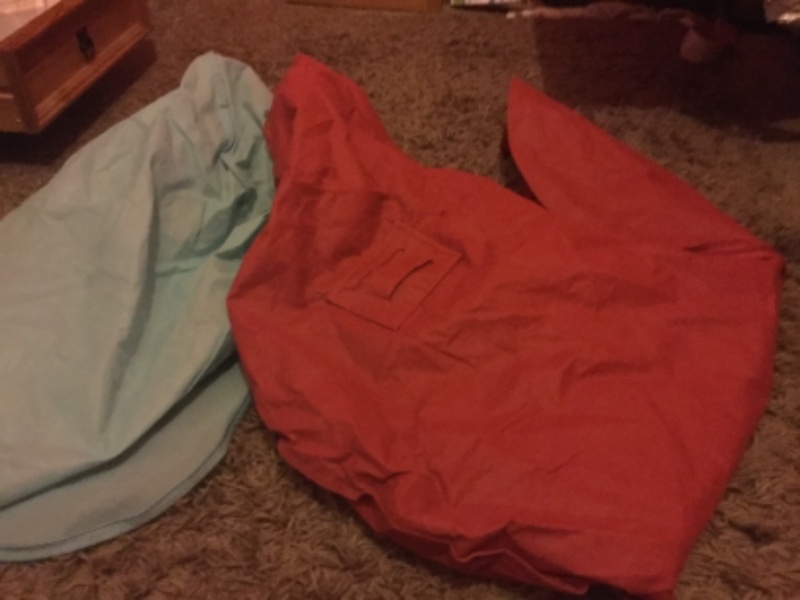 It's lightweight and would be good for picnics or camping. 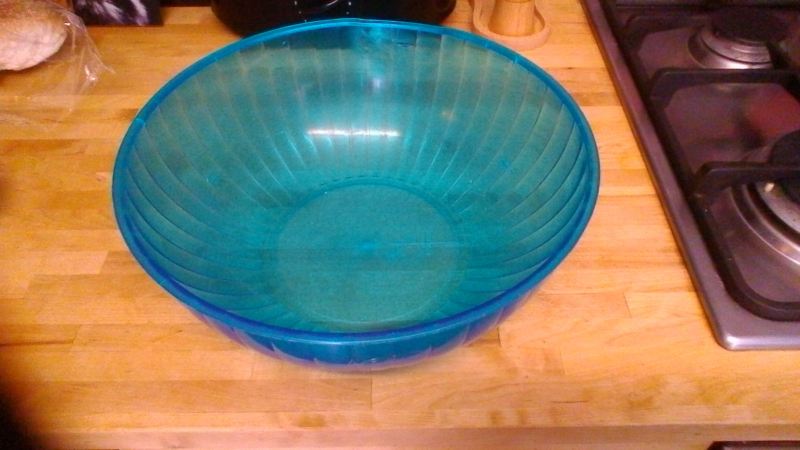 There is a small line/crack on the underside but this doesn't go all the way through and the bowl is still watertight. It might be useful for serving punch at a party, or salad, or for a child to play with, or to put plants in, or for arts and crafts (fill it with paste for papier-mâché, for example). 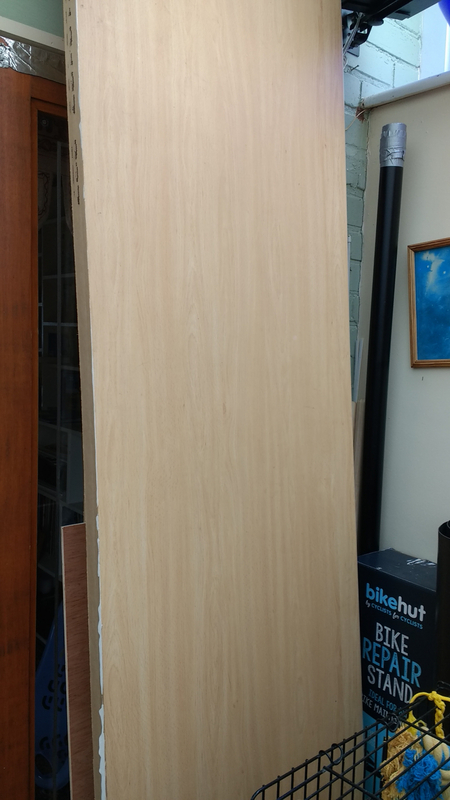 3 large sheets of expanded polystyrene that came as packing around a large mirror. They are each about 60 x 90 cms. I just hate the idea of sending them to landfill, but they could maybe be used for insulation or in an art project perhaps? sizeable cardboard boxes in good shape for moving. 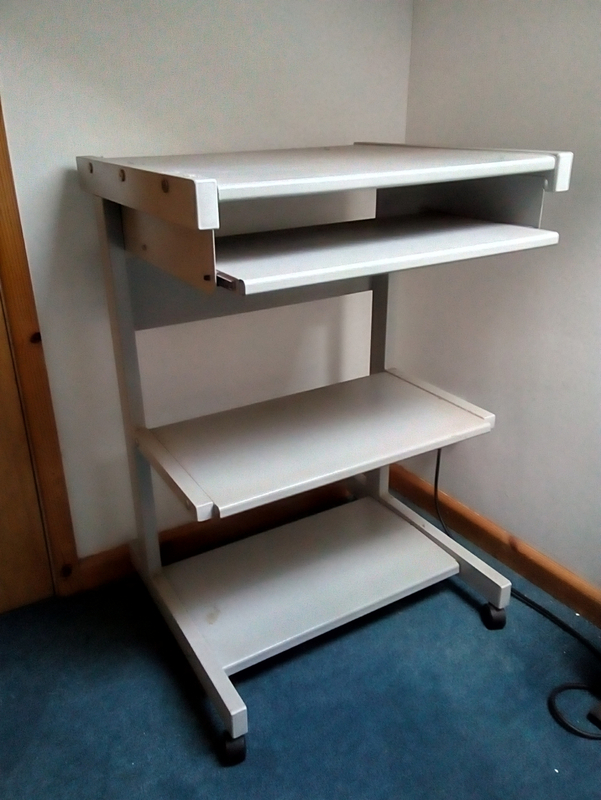 Small, grey metal computer trolley with castors and pull out shelf for keyboard. 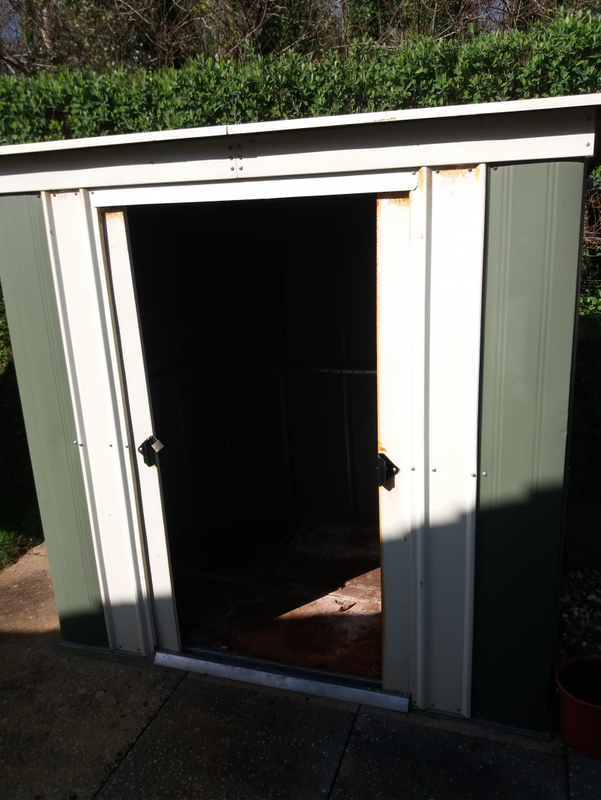 Decent condition, but obviously old fashioned - maybe good for upcycling? Does anyone have a spider plant or two they're looking to get rid of? Maybe from a plant that's had "babies"? I'd like a few more plants in the house and spider plants seem to be one of the few types I don't kill with my black thumbs! I am looking for a bicycle rack for my car. To go on the towbar or roof of an estate car. If someone has one that they don't need please contact me. 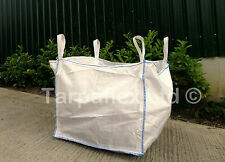 I can collect in Somerset and Devon areas. Thank you. Microwave to giveaway due to upgrade. A bit rusty but clean and in good working order. Ready for collection from Pennsylvania area in Exeter. Bit of a big ask, but if anyone has a basic drum kit lying around we're looking for one to give our neighbourhood band's drummer something to do with his hands/feet. Many thanks. Does anyone have a dumpy bag I could have to move hedge clipping/cuttings please? Happy to collect. Pair of matching green plastic high back chairs. Sound but unbleached. 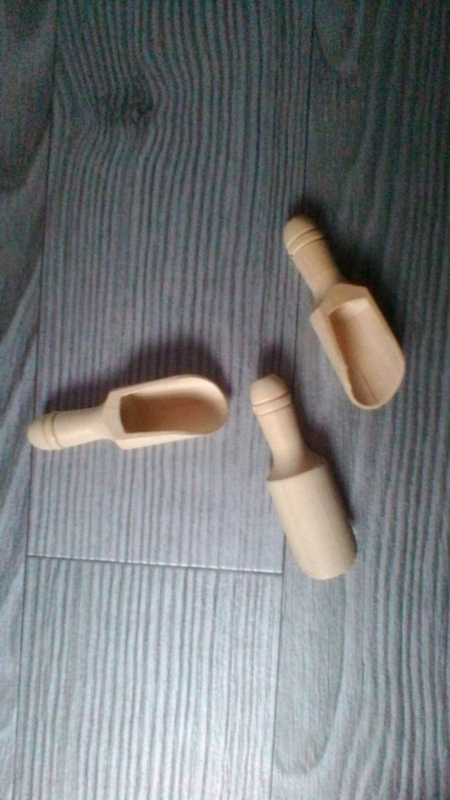 I have a few of these little scoops (about 8cm/3" long, scoop part about 4cm). They came with some bath salts but have never been used. I thought someone out there might have a use for them! 4ft deep. 6ft wide. Roof eaves approx 5ft 3. No floor. Perfectly good. Sliding doors need a bit of wd40. Few dents but good item. Will need 2 people to collect. Needs to be gone asap. Looking for a standing electric fire for an elderly gent, he does like the flame effect if anyone has one to help him, his isnt working well now! 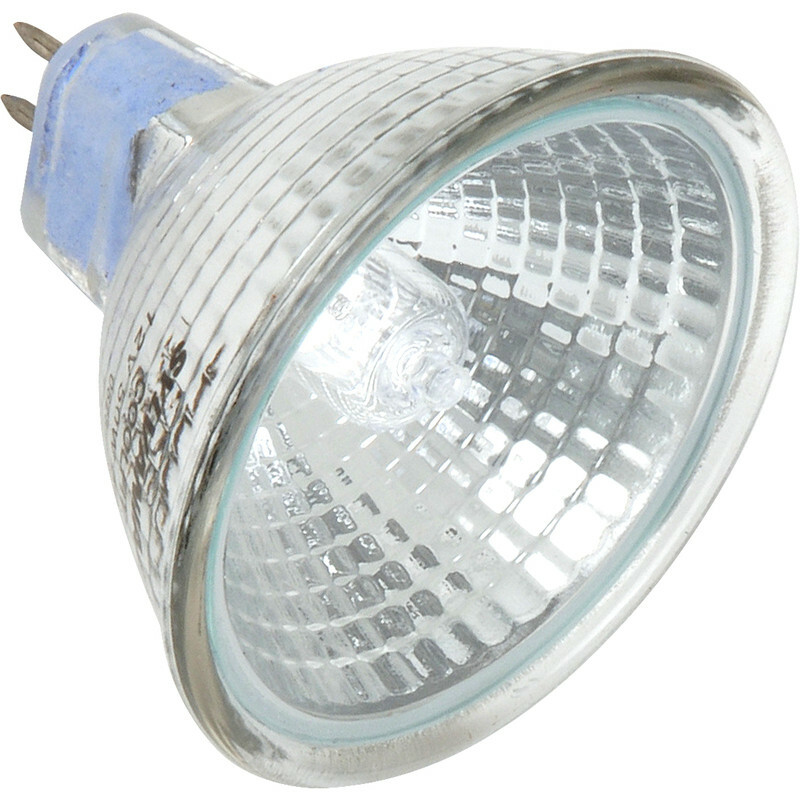 Does anyone use the MR16 GU5.3 Halogen bulbs? I have 5 x 20W and 6 x 50W bulbs going spare as well as 2 x R63 60W Edison screw spotlights. Contact me if you would like them. 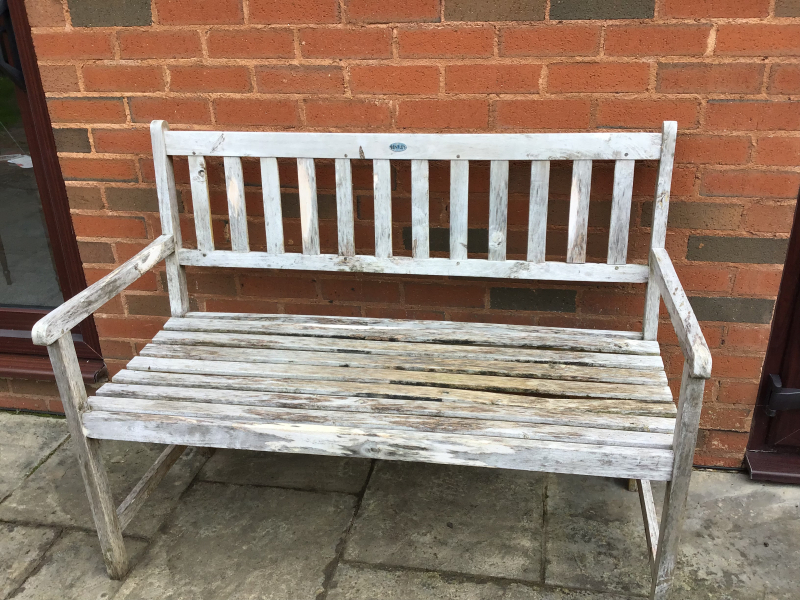 Acacia wood garden bench for repair or other project. Small split in one of the seat slats and the seat needs securing. A lot of use still to be had! Available from Kenton. 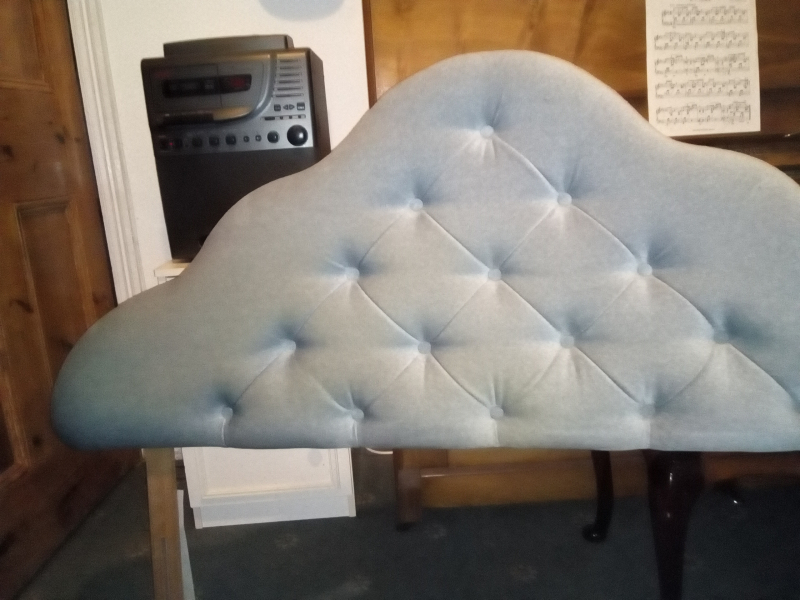 Grey velvet padded headboard, for 4ft6" bed. Good condition. meets fire safety regulations. Looking for some nice Frames for some prints, Also consider some pictures. Contemporary 6 light floor lamp looking for a new home. Satin nickel finish with frosted glass shades (now missing one shade - broken after photo taken)! Approx 180cm in height. Collection from Whipton. Pine construction. Disassembled and ready for collection with all fittings. 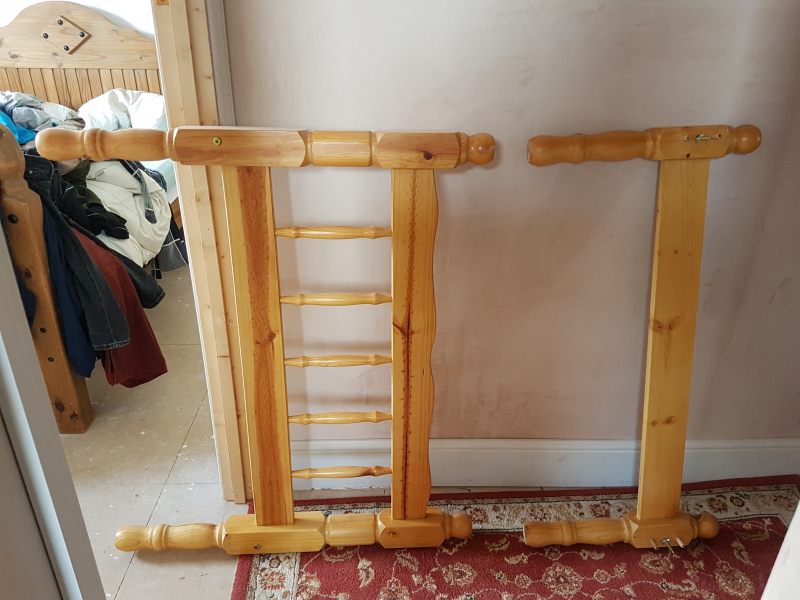 Photo shows bed ends only. No mattress. 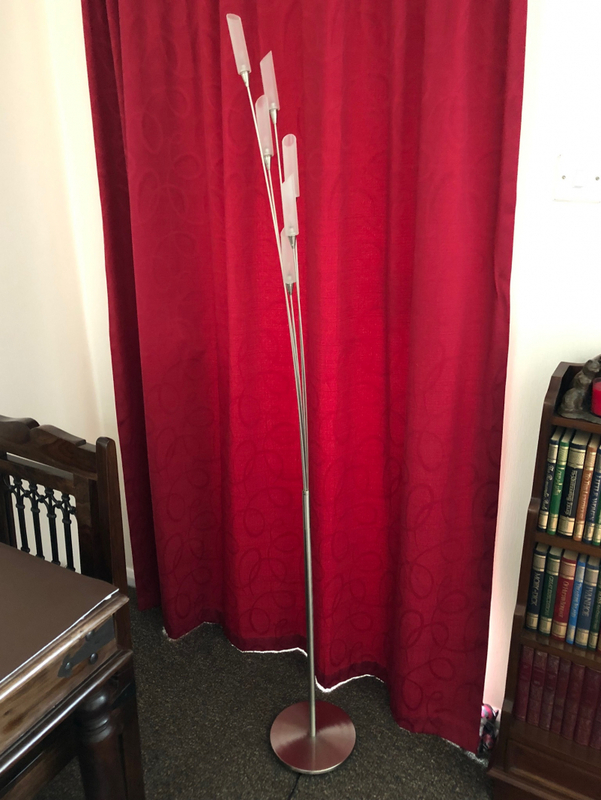 Pair of grey(ish) satin curtains. Each is 175cm long, 220cm wide. Folding wheelchair to go to our Charity in Kenya Africa urafiki.org. 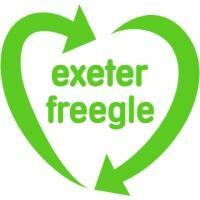 Exeter can collect. Hi, I desperatly need a monitor to work from home. If you have one laying around that you don't need I will be happy to take it from you. Thanks. 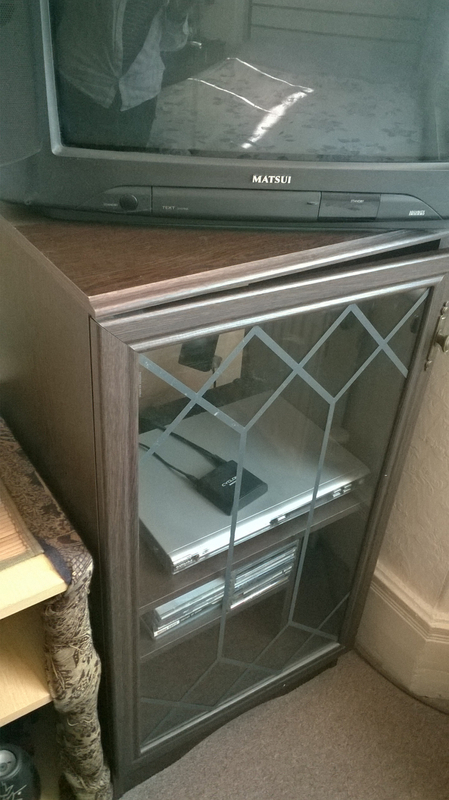 Hi-Fi Cabinet in dark oak veneer with glass lead-effect door. No scratches or dents. Pickup from St. Leonard's. Smoke and pet free home. 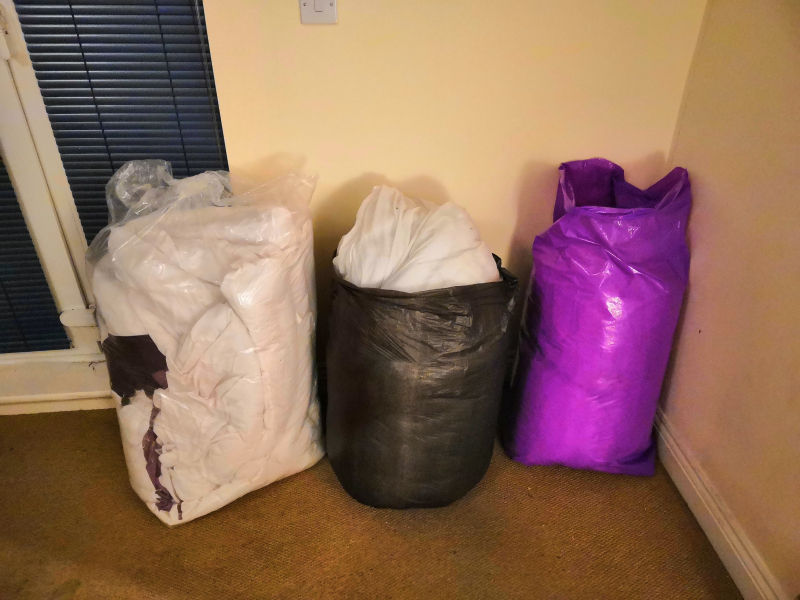 We are moving house on thursday and are getting rid of 5 duvets and 3 pillows. All of them are pretty used, but most are in decent condition, so it seems a wast to throw away. They might be usable for pets. Hi. Looking for any old ski or snowboard equipment (e.g. skis, board, boots, bindings). Doesn't need to be in full working order. Old but still working. Same size as a standard washing machine. Not a thing of beauty, but perfect for drying your clothes. Currently taking up space in my spare bedroom. If you are interested, I can take some pictures and give dimensions.